Batman: Arkham Knight is the first game in the series to receive an M rating from the ESRB, and the company has posted the game’s rating description up, giving some insight into why the game is the first to receive a high content rating. Arkham Knight is coming to PC, PlayStation 4, and Xbox One on June 2nd, but we may already know how it ends due to a potentially massive spoiler found in the game’s collector’s edition. 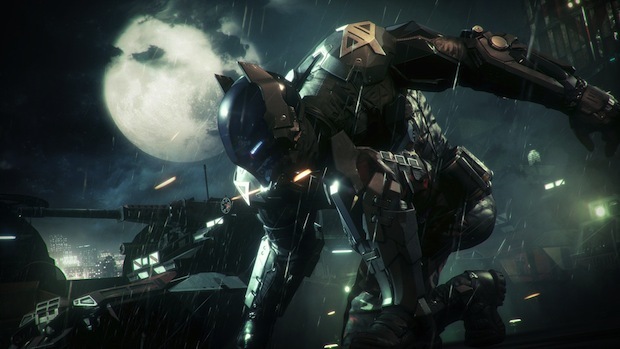 For more on Arkham Knight, check out our preview from last year’s E3.